Using newly released data from the New York State Department of Motor Vehicles, the following charts break down how many drivers in have been getting speeding, cell phone and other traffic tickets in Cayuga County from 2009 to 2017. It also shows tickets by age, gender, and time, along with accident and other relevant data. To share any of the content below see our Material Reproduction policy. This graph shows the number of traffic tickets given in Cayuga County, NY from 2009 to 2017. Cell Phone VTL 1225(c) & Texting Tickets VTL 1225(d) from 2009 to 2017 in Cayuga County, NY. Speeding tickets VTL 1180 from 2009 to 2017 in Cayuga County, NY. 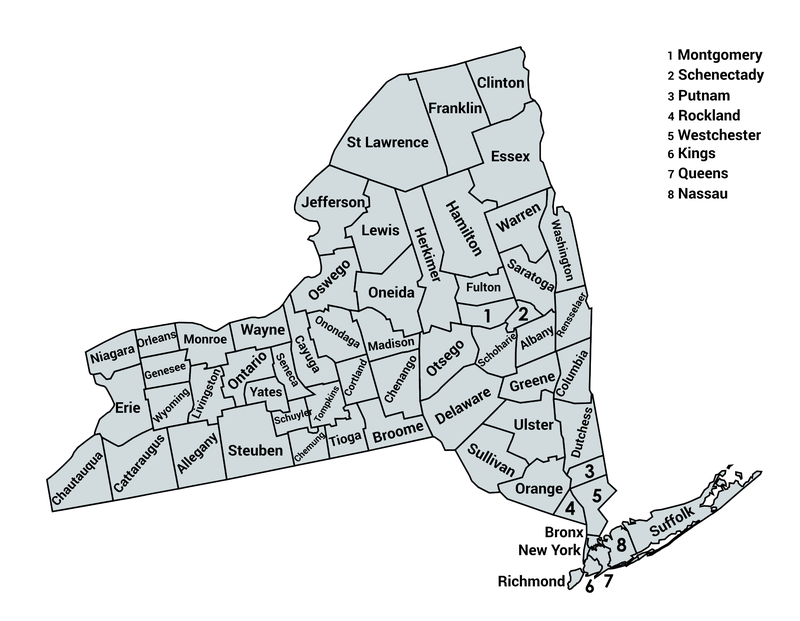 Seat Belt Tickets VTL 1229 from 2009 to 2017 in Cayuga County, NY. Impairments Tickets VTL 1192.1-4 from 2009 to 2017 in Cayuga County, NY. Vehicular crashes from 2009 to 2017 in Cayuga County, NY. If you’d like to share this on social media or your own website, you’re welcome to do so. We simply request that you link back to this page to give our team credit for our work – that’s the kind of citation we can all appreciate. The Rosenblum Law Firm is the largest and highest customer-rated traffic violations law firm in both NY & NJ. With experienced and skilled traffic violations and criminal defense attorneys, the Firm has a reputation for aggressive representation for anyone facing traffic violations and criminal charges that may result in heavy fines, points and license suspension or revocation, and jail time. With a success rate of well over 90%, the Firm has helped thousands of clients get excellent results regardless of how simple or complicated the case. The attorneys pride themselves on working relentlessly to reach the best possible outcome.